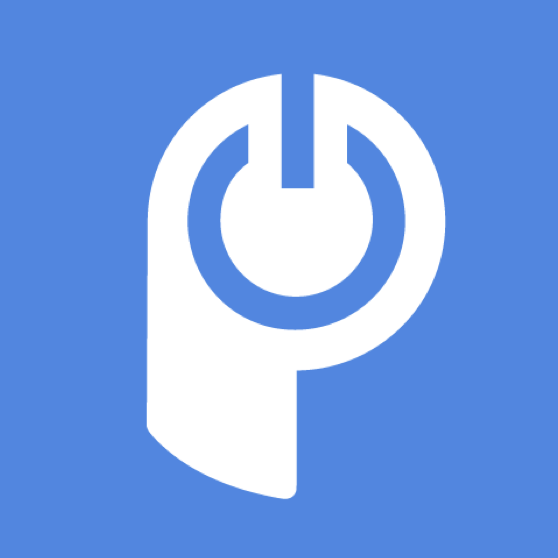 The POWr Editor is available in English, German, and Spanish. To change the language of your POWr Editor from English to Spanish or German, click on the language selection in the first tab of your POWr Editor and choose one of the available languages. If your Plugin is already saved, click the "Back" button until you get to the view shown in the screenshot. Den POWr Editor gibt es auch auf Deutsch. In einem neuen Plugin, einfach die Sprache im ersten Tab des Editors umstellen (siehe Screenshot). In einem bereits gespeicherten Plugin, den "Back"-Button klicken, bis du zu dem gezeigten Screen gelangst. You can enter any language in POWr Forms and other plugins where you can add your own text. Simply type in the language you wish to be displayed when you create your Form elements. For the Address element in Form Builder, there is currently no translation available. We recommend using Single Line Text and Dropdown elements to build your own custom Address field. In Galleries and Sliders, you can add your own custom captions and text elements to describe the content of your images. For Plugins where non-editable system text is displayed, we are working on getting those translated. If you need to contact POWr Support, feel free to email us in English, Spanish, or German and we'll answer in the respective language.